They offer high commissions of 12% and will pay recurring commissions on repeat orders. 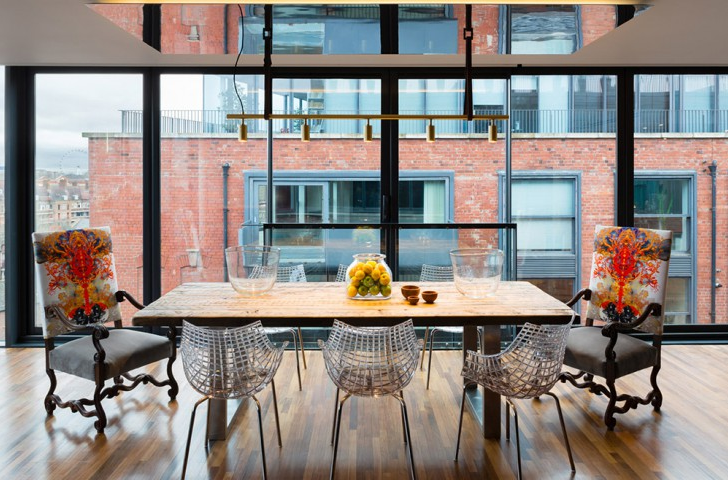 Mac + Wood produce some of the finest contemporary furniture in the world and supply to consumer and B2B markets including property, corporates, hotels, restaurants and bars in the UK and Europe. All of their bespoke furniture is designed and handmade to order from hard-wearing, hand-picked wood, copper, zinc and lacquer for their tops and brushed or coloured powder coated steel for their frames. They are now looking to work with self-employed freelance sales agents who are interested in selling their line of unique and beautiful furniture ranges to consumer and B2B markets including property, corporates, hotels, restaurants and bars in the UK and Europe (France, Italy, and Spain initially). The following interview with Mac+Wood will give independent sales agents an idea of what it's like working alongside this company and the sales opportunity they are offering to freelance sales agents. We see independent, self-employed sales agents as an integral part of our plans to expand into new territories. Especially within the corporate sphere and busy office market. We're enjoying a time where companies are becoming ever more adventurous and bold with their choice of furnishings and ensuring that their working space reflects their modern and exciting brand values. 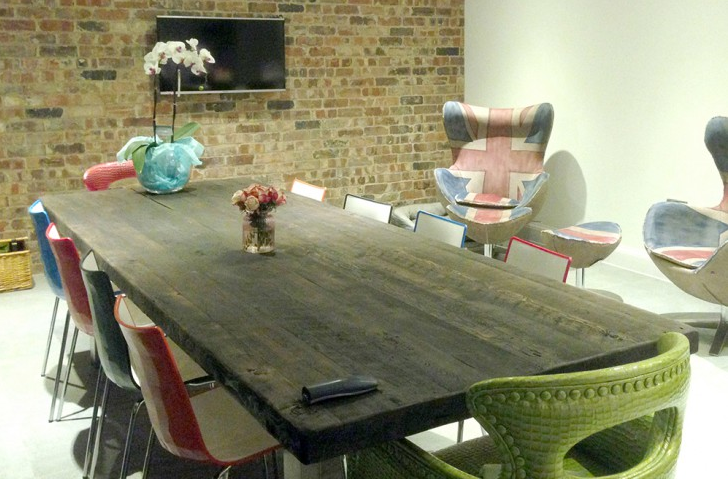 We appreciate the fact that freelance sales reps already have existing relationships with many of our target clients and by adding our dynamic and unique brand of furnishings to their portfolio gives agents the ability to offer their clients something new and exciting to enhance their brand. Independent sales agents have an edge selling our products because they will be the only salespeople selling our exciting and unique products. We are on-trend, evolving, growing and enjoy a fantastic reputation. Plus the commission is excellent and have our full sales and marketing support which is hell bent on helping them secure their deals and repeat business. PLUS because we ‘own’ the entire cycle from design, to manufacture to pricing we can do what it takes to secure the sale. Qn. Where did the inspiration for Mac+Wood come from? I needed a table for my new extension, having looked around I couldn’t find anything I liked or suited the space, and being a (graphic) designer I took it upon myself to design one. It had to be unique. It had to be bold. I wanted something that would add warmth and drama to what was a contemporary and streamlined environment. And so Mac+Wood was born. Being new to the sector, having worked in digital marketing for the last 15 years, I'm finding out new things all the time. Mac+Wood is a unique in that we are both designer, manufacturer and retailer all in one. We only sell via our website and don’t have any retail or showrooms. This means we are in complete control of all aspects of our business, something we enjoy very much – especially as we build the brand. 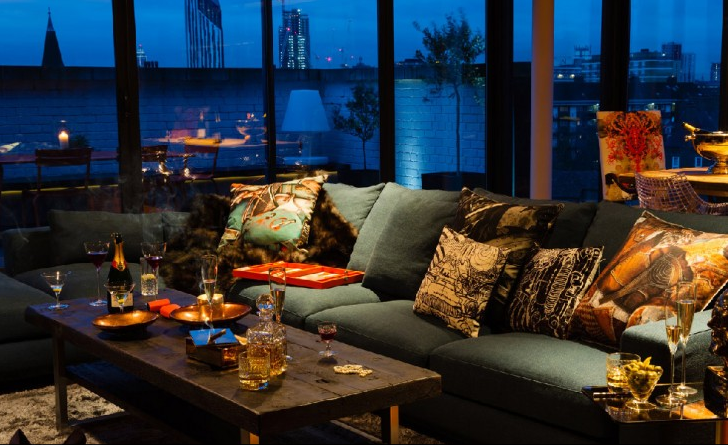 The furniture sector is subjective, customers buy with their eyes and as furniture can be very personal they often have strong opinions on our products. Qn. What makes your products unique and innovative? They are designed by Mac+Wood, this in itself makes them unique. 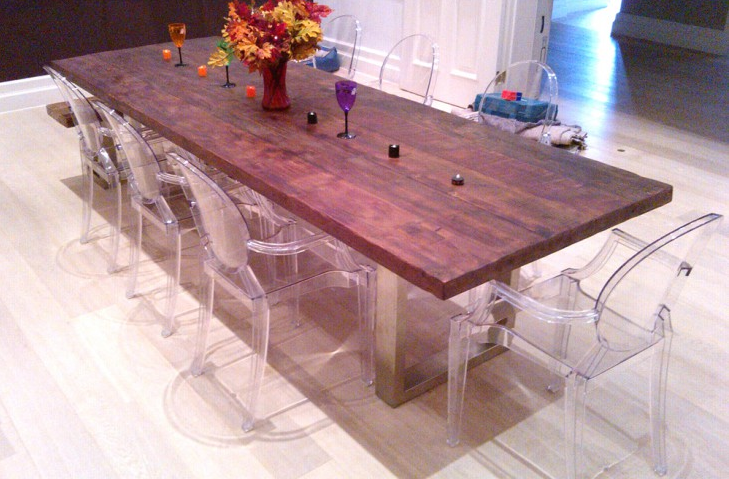 I’d like to say we have led the way for high end, beautiful contemporary reclaimed wood and steel furniture products. If you don’t buy from Mac+Wood then it simply isn’t a Mac+Wood product. Qn. What are you plans for the future of Mac And Wood? Growth into new territories and range expansion. Having learnt how to sell high end products online to customers we want to take this into new markets. Currently we run a .co.uk (UK) website, but have translations of the site for France, Italy, Spain and Germany – all as their own entities and we are beginning to market these via our learnt toolsets from the UK over the next couple of months. In terms of our range, we just launched our table configurator that has started to push the current designs but in new finishes, Zinc, Copper, Lacquer and these finishes are available across our designs. The table configurator - which is also unique to the space - has been well received and we are excited by the opportunity this brings. We are also extending our range into new pieces including a floor to ceiling feature mirror design, console tables, side tables, draw units, bookcases and a new pedestal frame table design. Qn. What are your best selling products? 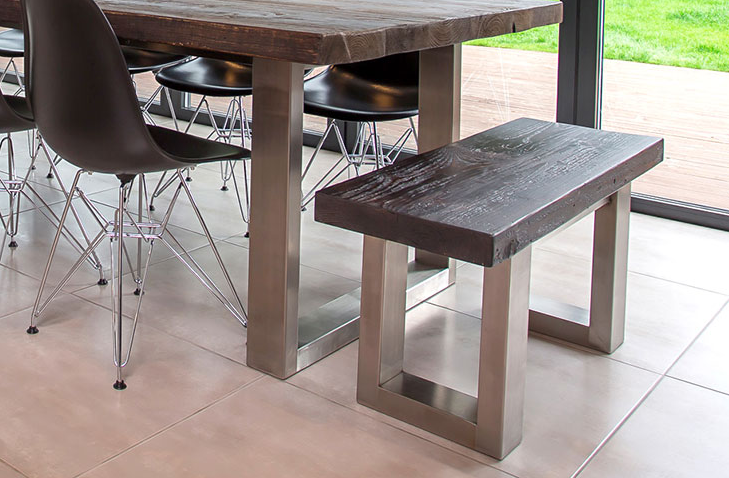 Our best selling products are our Signature Table, followed by the matching benches, then the Family Table design – mainly in the reclaimed dark finished wood. Currently potential customers come through either these forms on web pages, or they call. We follow up with an initial reply which we might tailor depending on specifics, price, size, mainly confirming we can supply the colour, do the size the want etc. Independent sales agents interested in working with us will be able to guide their clients through the ordering process and ensure that their needs are met every step of the way. Then it’s weekly email/call depending on where they are in buying cycle.